You can input quickly with a smartphone. Of course it is also possible on PC. 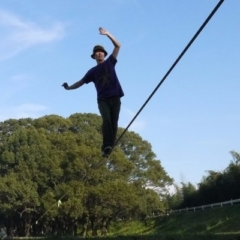 Calculate the tension of the slackline from the length/sag/weight. Calculate Exact(direction) force and horizontal force. Longline & rodeoline & sagline are also practical. 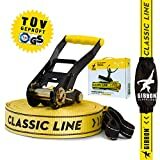 The weight of the line & backup rope include for super long highline. If you enter a number directly, please switch input mode. 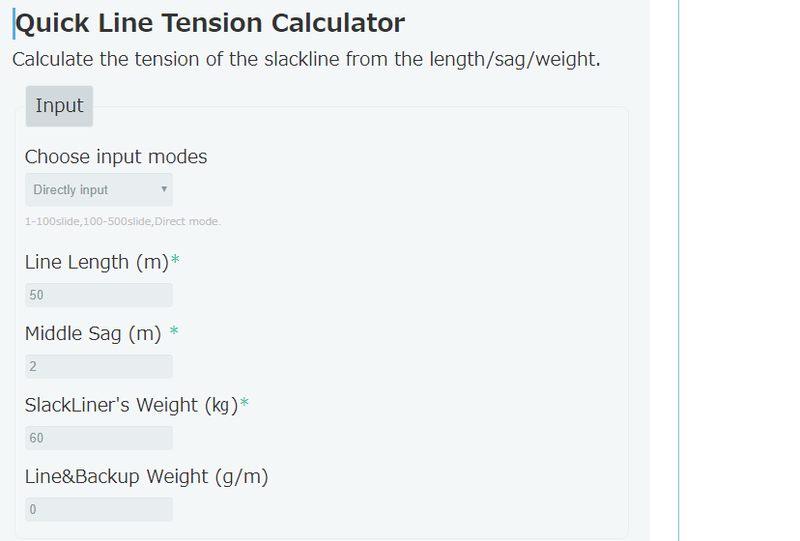 You can calculate the mechanical advantage of the pulley system by considering friction. Copyright © 2010-2019 スラックラインの歩き方 All Rights Reserved.